Vybz Kartel premiered the long-awaited animated video “Yabba Dabba Doo” over the weekend. The single has been in the pipeline since last month and touches on the controversial topic of skin bleaching in Jamaica. Vybz Kartel has long been the face of skin bleaching since around 2010 when he promoted the lightening of skin without apology. “Hey gal a so the bleach make yo face look old, and you a just 35 years old, we the young gal them deh, weh bleaching fit yo, make yo bumper role,” Kartel deejay over a beat produced by Purpleskunkz Entertainment. 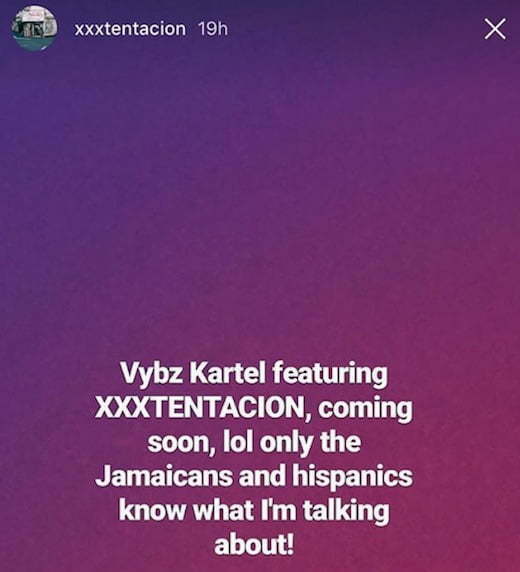 “Check Mr. Chin down a town get me rubbings, gal a say Addi you white out and me love it, link the thugs them a Hannah Town side a public, Benz no me disguise in a Sunny, World Boss white face black buddy,” Kartel continues. The animated clip features the dancehall hitmaker as Fred Flintstone riding in his Benz while hitting up a street dance with some Flintstones character females perform acrobatic dances. In another line Vybz Kartel deejays about the exact products he used for his skin bleaching. “Wa yo use bio cream with the omit, if yo elbow take long fi reach rub a little curry the fair and white, spend yo bloodcl*** money… Hey gal yo bleach just naan reach, yo should a reach a flour, but yo stuck a cornmeal,” Kartel spits. Watch Vybz Kartel animated video “Yabba Dabba Doo” below.